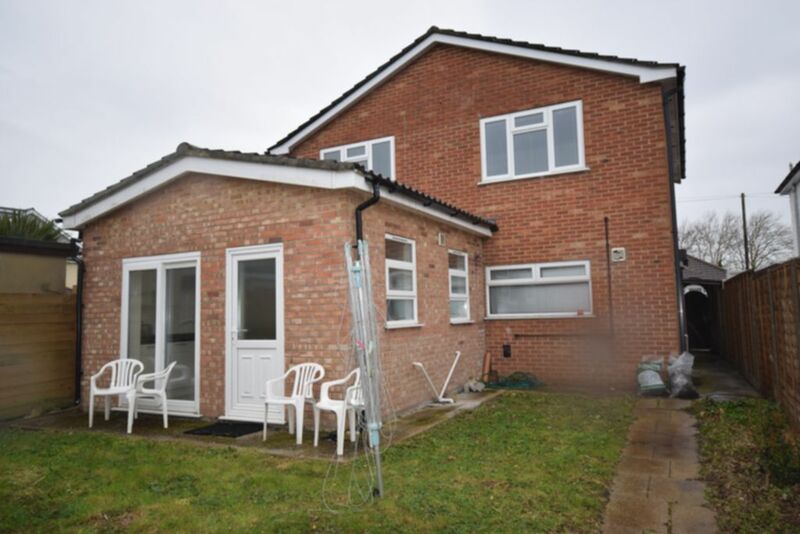 Large 6 double bedroom property close to Talbot Campus and the Uni bus route. 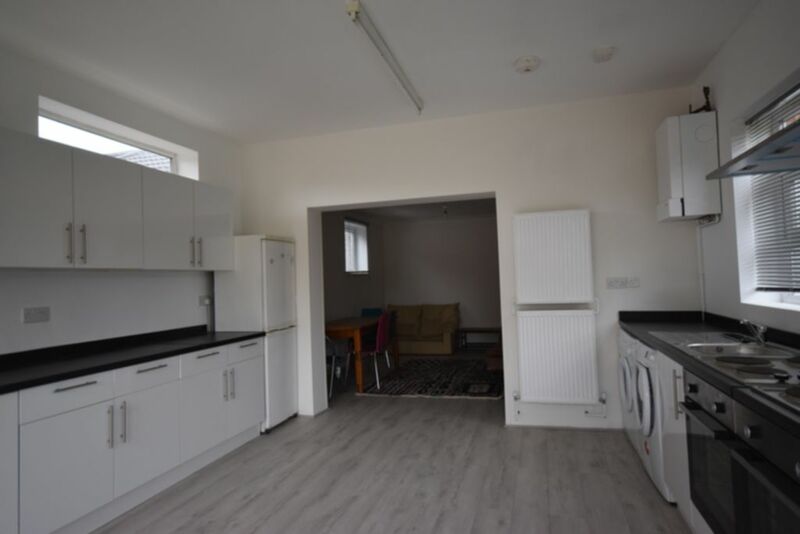 Fully fitted large kitchen open through into lounge. Two shower rooms with 2 separate WC. Being newly renovated throughout, waiting for final photos. 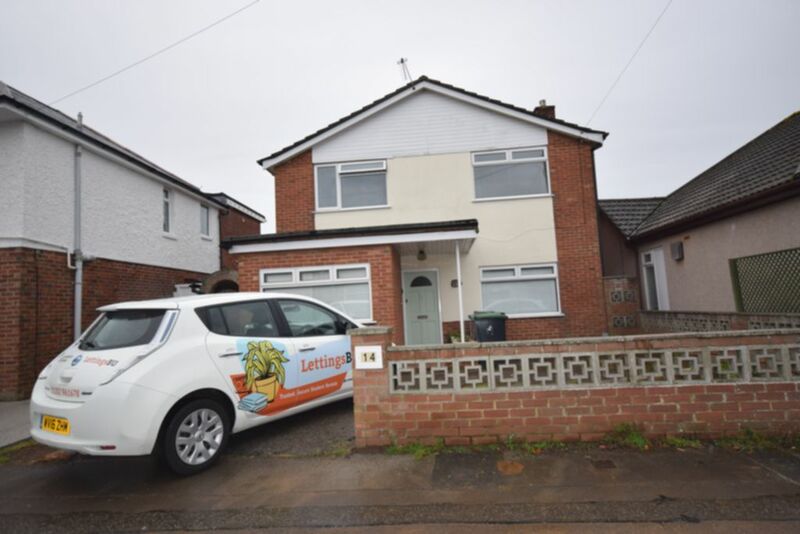 Price to include TV licence and Broadband. Front area paved for off-road car parking. Rear garden mainly laid to lawn. 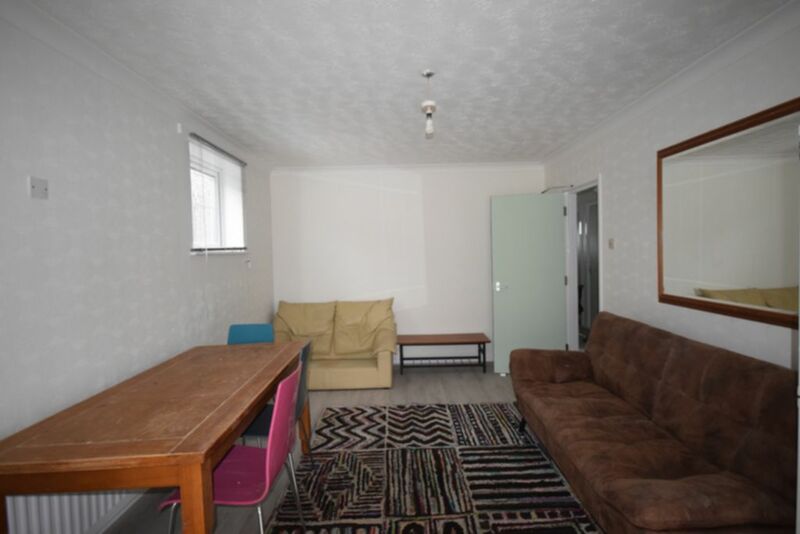 Large lounge with 2x sofas and coffee table. Dining table and chairs. 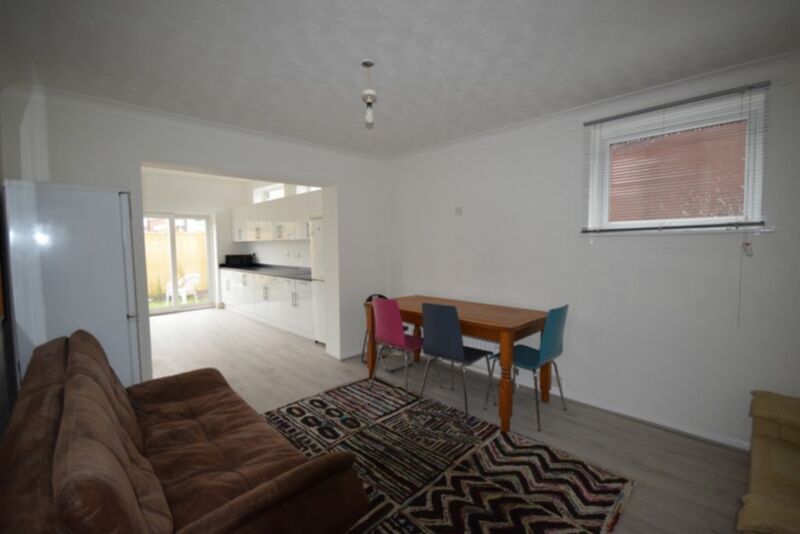 Open-plan leading directly to kitchen. 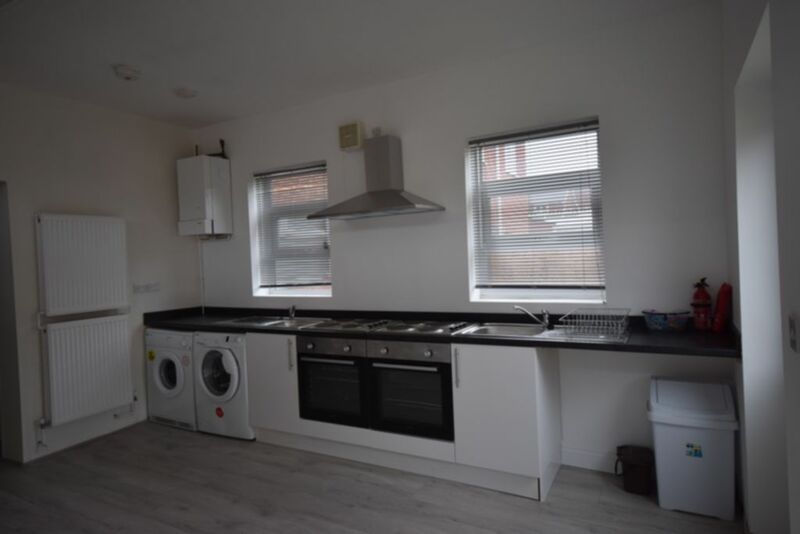 Fully fitted kitchen modern base and wall units, Fully equipped with 2 sinks, 2 hobs, 2 ovens, 2 fridge freezers. Open into lounge. 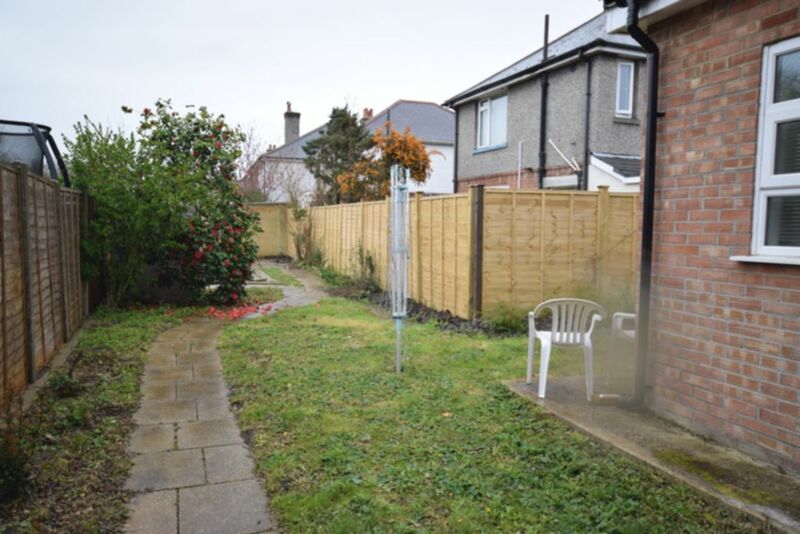 Rear access to garden. 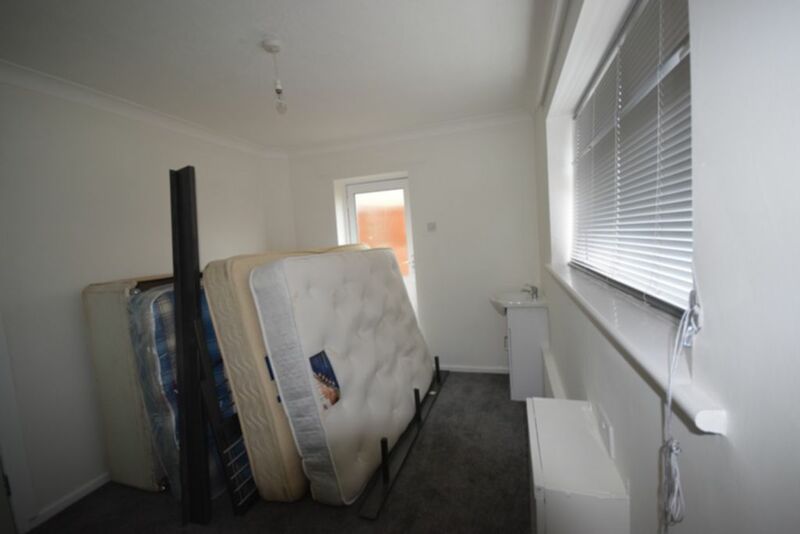 Ground floor bedroom with front aspect, with double bed, wardrobe, desk & chair. Built-in shelving unit. 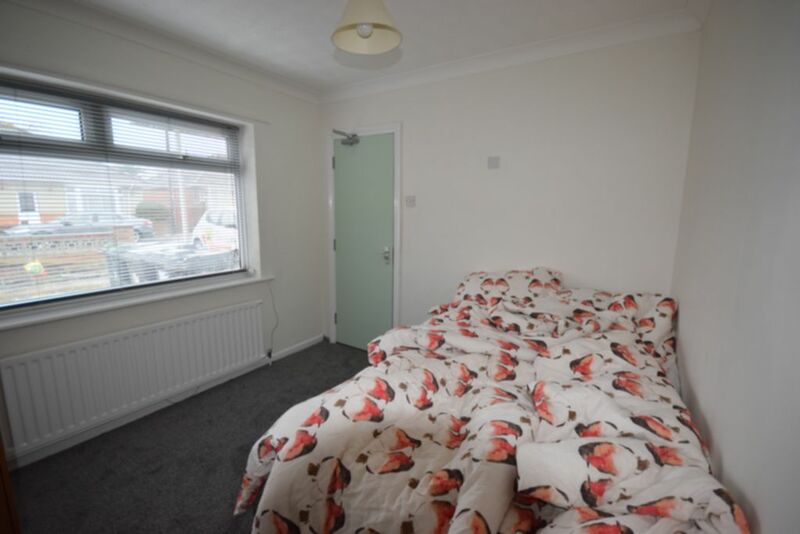 Ground floor bedroom facing rear. 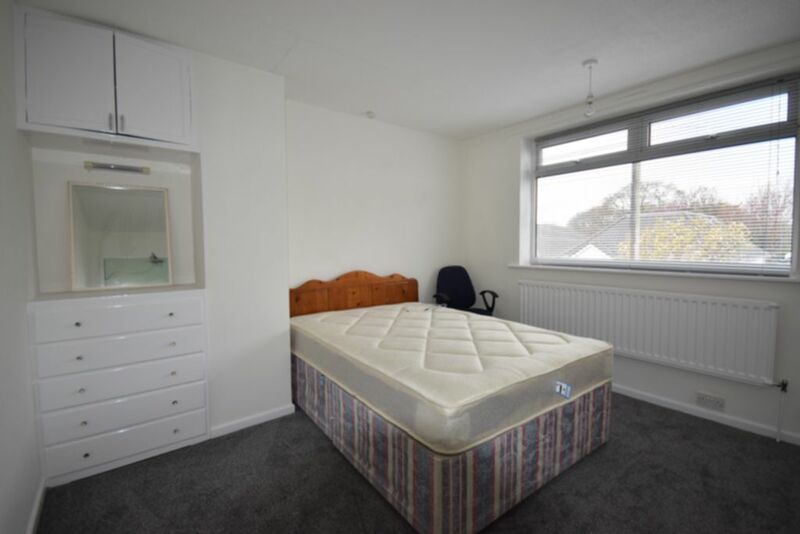 Double bed, wardrobe, desk & chair with wash hand basin. Door to directly access garden. 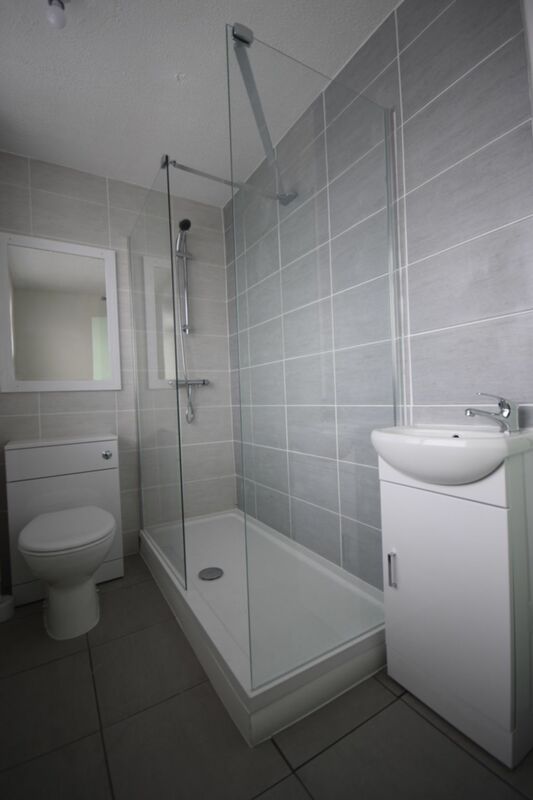 Bathroom comprising large shower cubicle, WC and wash hand basin. Fully tiled. 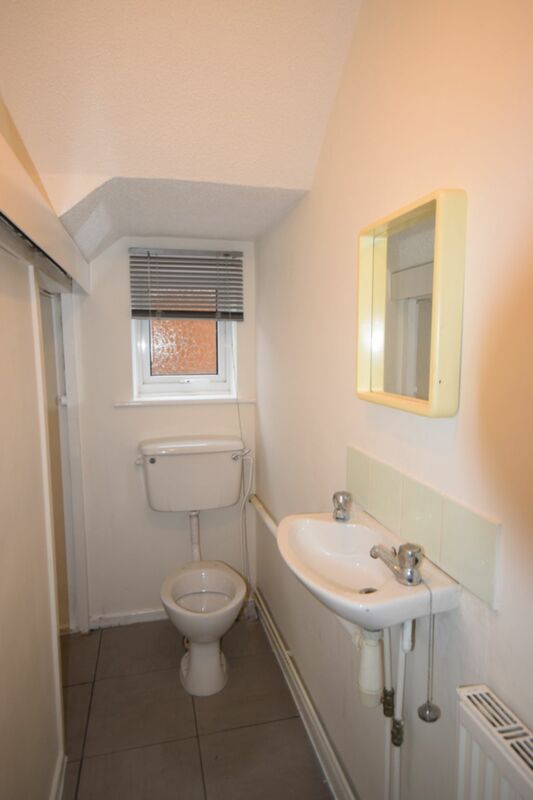 Ground floor separate WC with wash hand basin. Alcove for storing utility equipment. 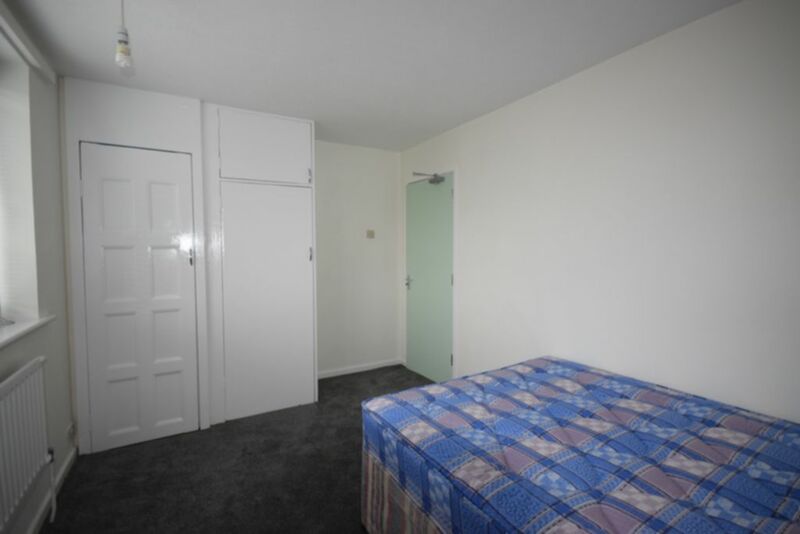 First floor bedroom with rear aspect, comprising double bed, built-in wardrobe cupboard, desk & chair. 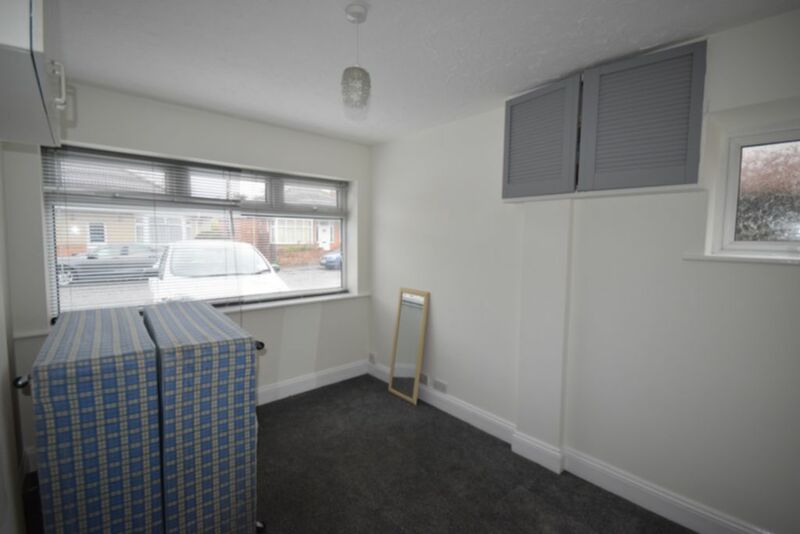 First floor bedroom with rear aspect comprising double bed, desk & chair. Built-in wardrobes with louvre doors (newly painted grey) and desk unit. 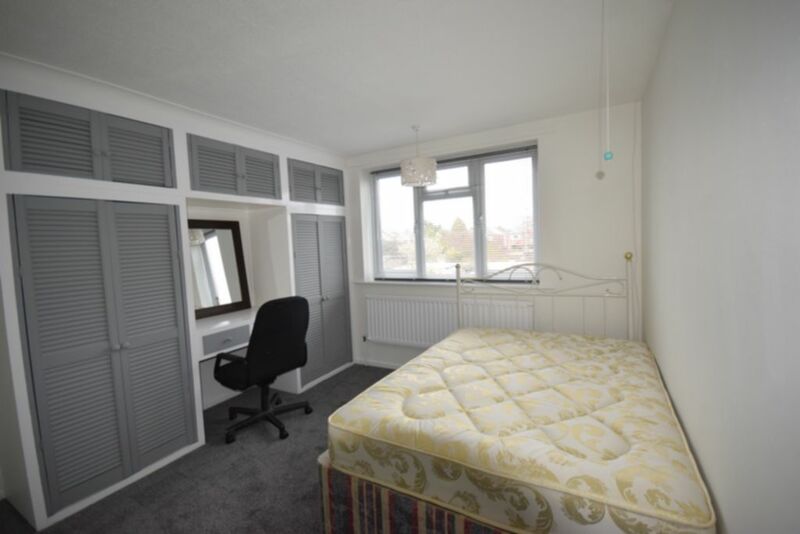 First floor bedroom with front aspect, comprising double bed, built-in wardrobe cupboard, built-in drawer unit with mirror over, desk & chair. 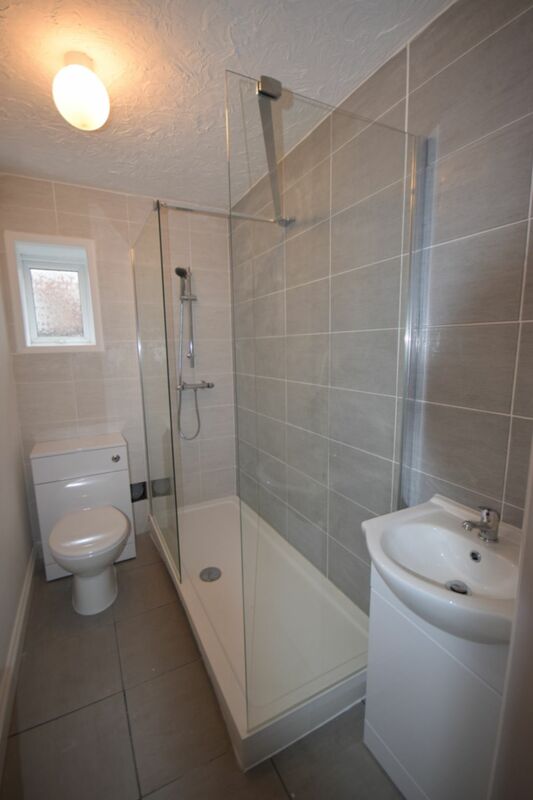 First floor bathroom with shower cubicle, WC and wash hand basin. Fully tiled. 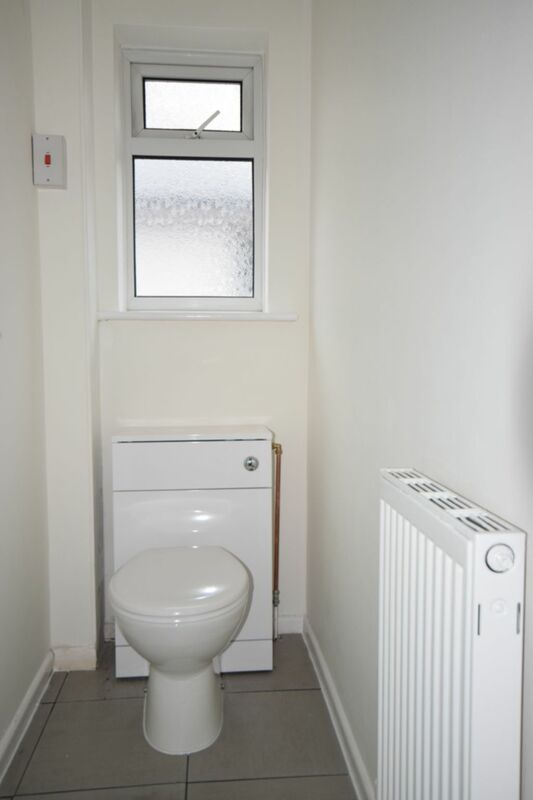 First floor separate WC with wash hand basin. Entrance hall with doors leading to GF bedrooms, bathroom, WC and lounge. Upstairs landing with doors leading to FF bedrooms and bathroom. Tall cupboard with hanging area.